Ahhh FEAR: The big scary shadow that follows actors into the audition rooms, the agent interviews, and on set every day. But more importantly, it chases many artists internally in their day to day self-talk….even when there are no perceived threats present. There are a lot of very scared people in this world. And many happen to congregate in Hollywood. Perhaps many are trying to fill a void. And the tinsel of this town glitters enticingly as it appears to offer many solutions to those voids. From the artists in town who are afraid of rejection to the head’s of studios who are worried about green-lighting a flop. Fear can cause a lot of unnecessary stress and often stifles great art and creativity. There are many “gate keepers” in Hollywood. 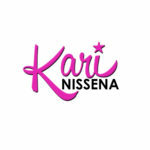 In fact, many entertainment positions primary job descriptions in LA include saying “NO”. Many screen the masses so the decision makers don’t have to deal with bad screenplays, the newbies, or the simply “not ready”. Hmmm … Interesting topic. Fear exists for a reason. To protect you. Humans are supposed to feel fear when there is actual true danger present. So the body and mind teaches us to not go in that dark alley alone, our instincts slam on the breaks when a car cuts in front of us, and we know to run away from a hungry lion. However, human nature has built “F.E.A.R.” into our day to day thoughts and activities that actually hold us back from achieving our best. And we buy it as truth. We buy it hook, line, and sinker. Certain actors have a reflex response to this idea of fear holding them back with “That’s not me” or “I’m not afraid”. But sometimes fear is in disguise. But guess what? NOBODY knows how to do anything! … Until they learn. Once you establish the truth within yourself that you can LEARN how to do just about anything. That you are absolutely CAPABLE of figuring things out, then the sky is the limit. 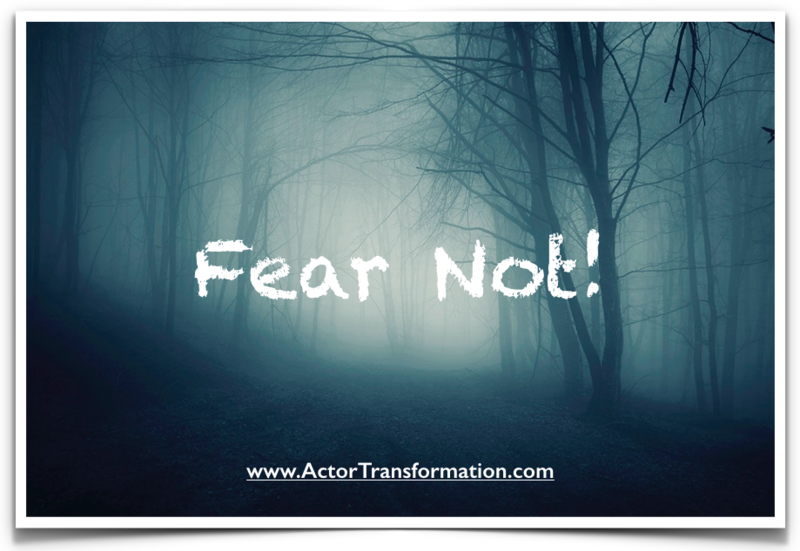 Is there any place for fear in an acting career? Sure. When you are asked to perform a dangerous stunt on a low-budget set that you don’t feel comfortable with. When a shady director makes an unethical proposition. When asked to sign contracts that don’t seem in your best interest. Then yes… Follow your instincts and protect yourself. But when you are just nervous before an audition or feel stage fright, or just hear yourself thinking limited thoughts, then STOP. And understand that it is just fear talking. And you can make the active choice to not listen. If the fear does not serve you … make the decision to let it go. After all. Doesn’t fearlessness feel a lot better? !